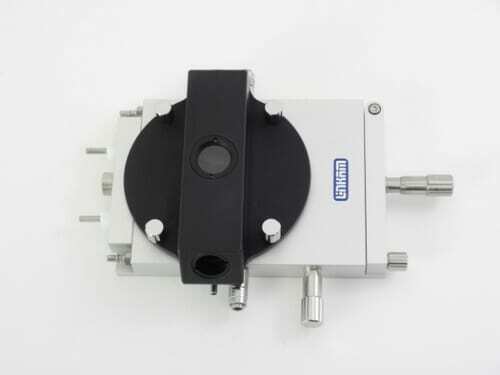 LINKAM (-196°C to 600°C) DSC600 Optical DSC System | EINST Technology Pte Ltd. 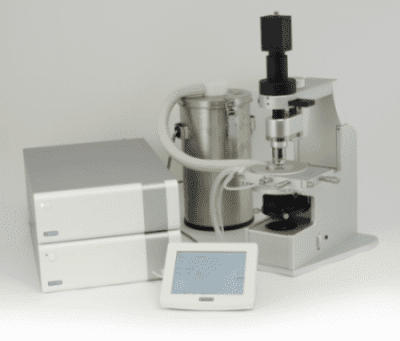 The Linkam optical DSC600 is a single cell system which overcomes the problem of baseline drift due to different heat flows into the sample and reference crucible. • Smaller furnace — faster response time. 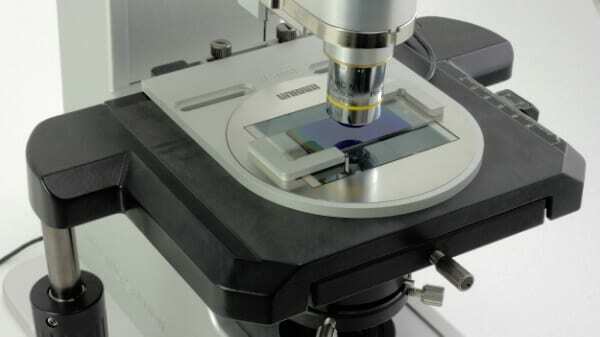 • Raman and Confocal microscopes. rates of up to 100°C/min. 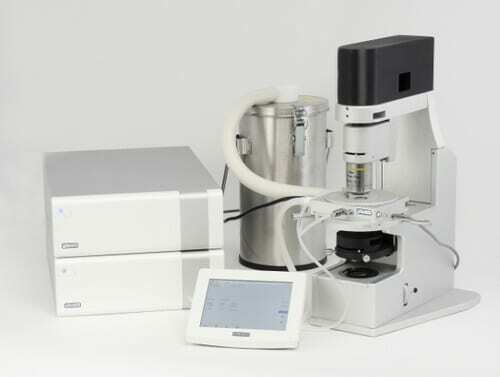 system is optional and is required to achieve temperatures down to -196°C. Compatible with Microsoft Windows XP, and Windows 7.